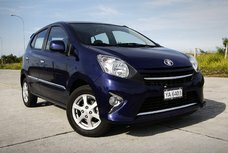 In order to help Filipino car buyers keep up with latest Toyota Wigo price in the Philippines, Philkotse.com provides regularly updated Toyota Wigo price list & price installment as follows. Please note that these are prices listed in some showrooms and should serve as reference only. 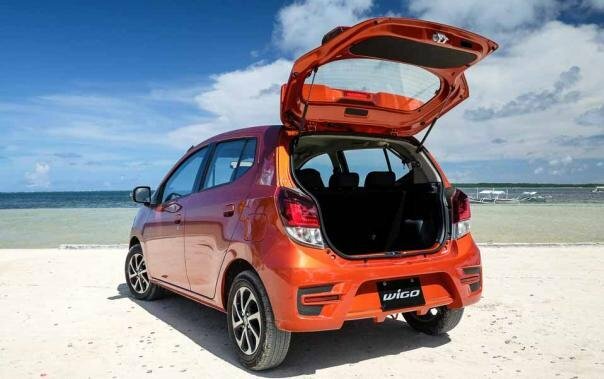 For more accurate pricing information, please refer to the Toyota Wigo for sale section. As mentioned above, due to new excise taxes, the 2019 Toyota Wigo price is marginally more expensive than that of 2018. However, it’s still a good buy, we dare say that. 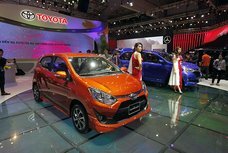 When it comes to A-segment hatchback, it seems that no rivals can beat the dominant position of the Toyota Wigo in the Philippines. To cite an illustration, this hot hatch was awarded as the Best Micro Car for the year 2014 – 2015 and even, continuously ranked in the top 5 best-selling vehicles in the country for years. 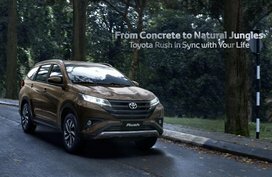 In May 2017, Toyota PH revealed the facelift version of the 2018 model year and to be frank, the refreshed Wigo looks pretty nice inside out. In particular, it is exclusively pampered with a new “heart” – the 1.0-liter VVT-I mill, which can generate 65 hp and 89 Nm of torque. 2019 has come, meaning new excise taxes under Republic Act 10963, also known as the Tax Reform for Acceleration and Inclusion (TRAIN) has been kicked off the effectivity. 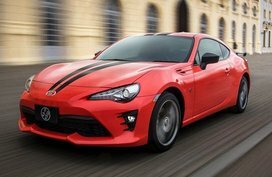 As a result, pricing for Toyota models slightly goes up. 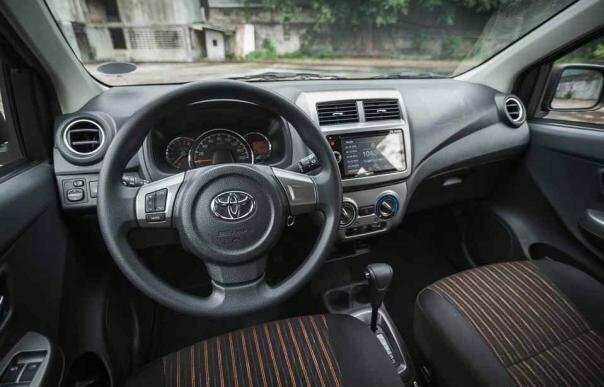 The Toyota Wigo 2019 price also records a moderate increase between P16,000 to P59,000. 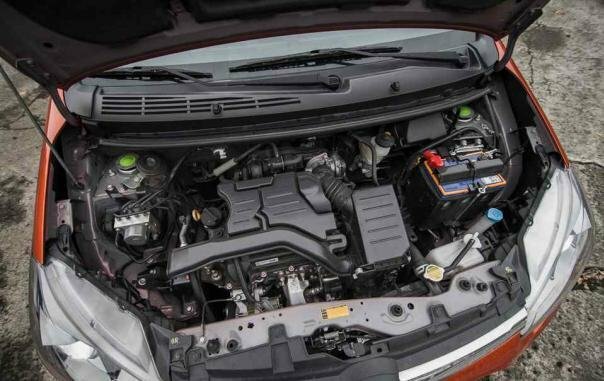 In defiance of being costlier, it’s still a top pick in competitive hatchback market. 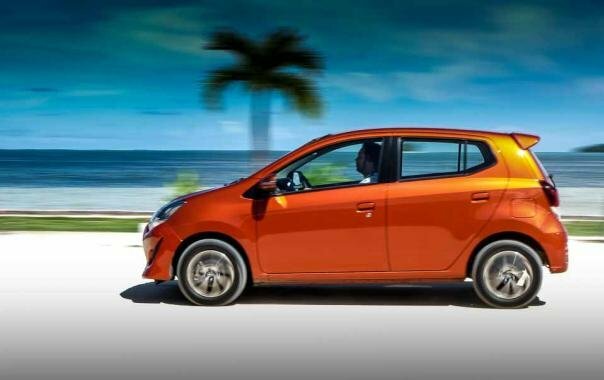 Toyota Wigo vs Mitsubishi Mirage: Which to buy? Toyota Wigo vs Suzuki Celerio: Your vote? 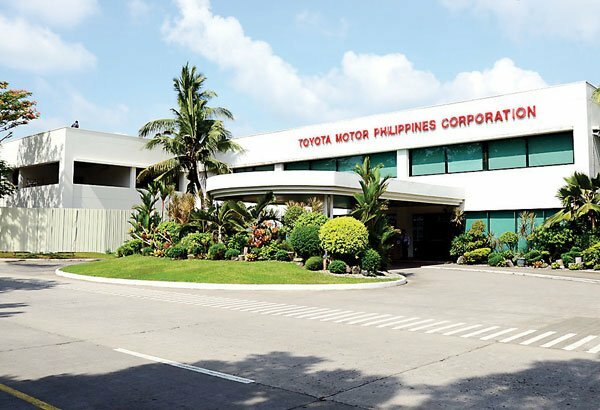 Toyota Motors Philippine Corporation (TMPC) has accompanied Filipinos for two decades. It has created for itself an image of a reliable car brand in the country. 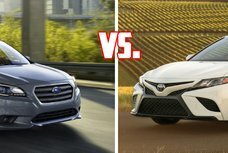 Affordability, reliability, versatility, and decent fuel consumption are what we know about Toyota cars. 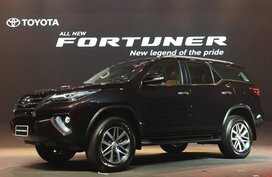 Not only holding high position in the international auto market, the brand also leads the local motoring industry with an extensive network of over 40 Toyota dealerships nationwide, topping the vehicle sales charts multiple times in a row. It is hard not to find a Toyota vehicle around on the Philippine streets.